Are you an incoming or returning college student who lives on campus? 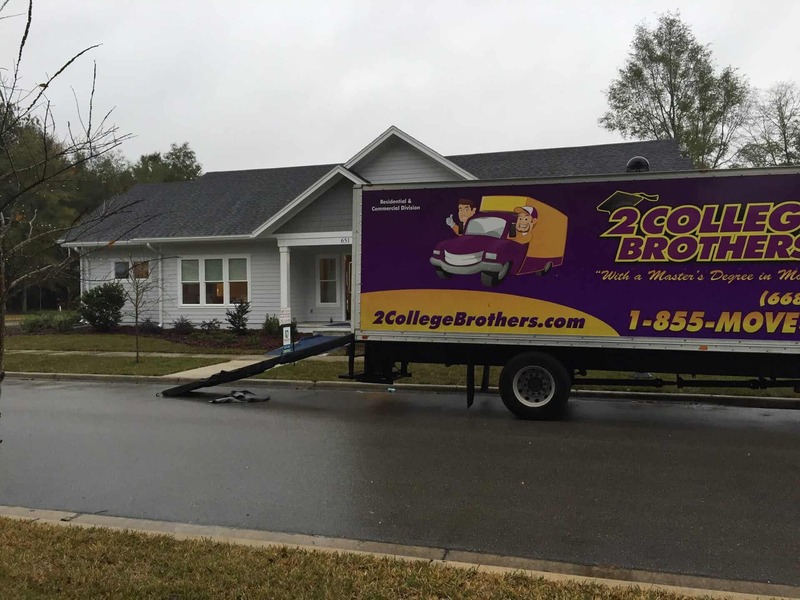 With 2 College Brothers, we make it our priority to get you moved in on time! 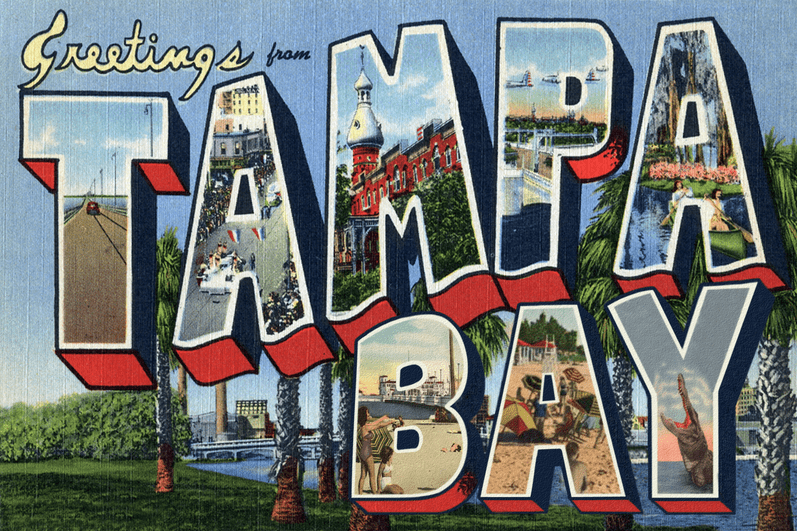 Take a look at our relocation services in Tampa! Moving is never an easy process, but it doesn’t have to be difficult. Following these helpful tips and contacting the right company to help you with house packing Gainesville. Did you know that moving pianos requires a special technique? 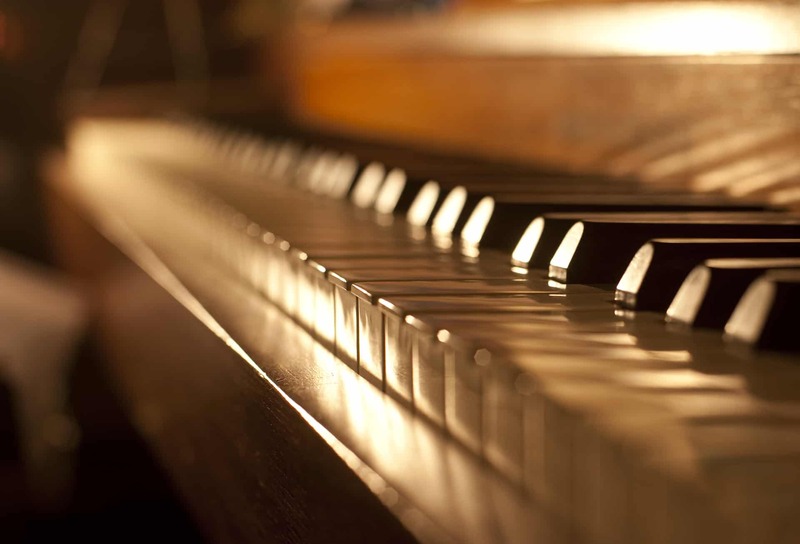 We know that moving pianos in a safe and efficient manner is important to you. That’s why we are your experts for ensuring your piano gets appropriately packed up and compartmentalized. 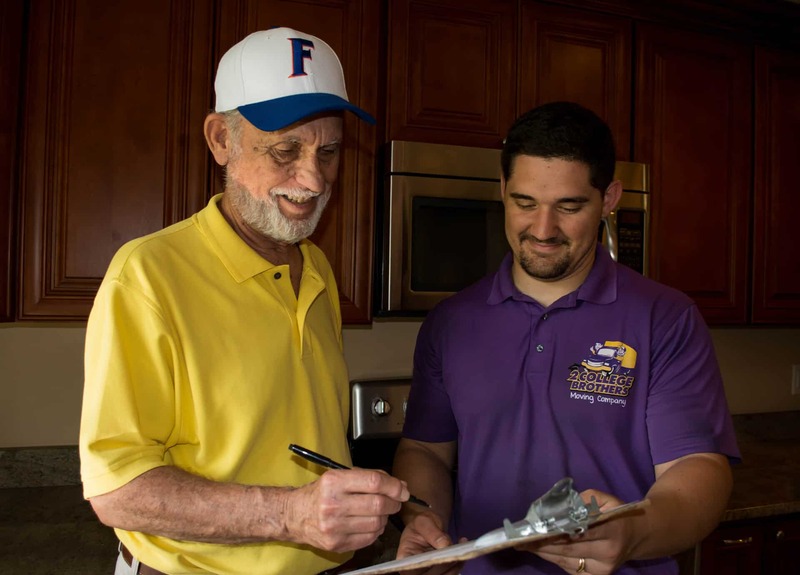 Let’s keep reading more about the best movers in Gainesville FL! For most people, moving is a stressful time. It doesn’t have to be though. There are many things that can be done to take the unwanted stress out of the entire moving experience. 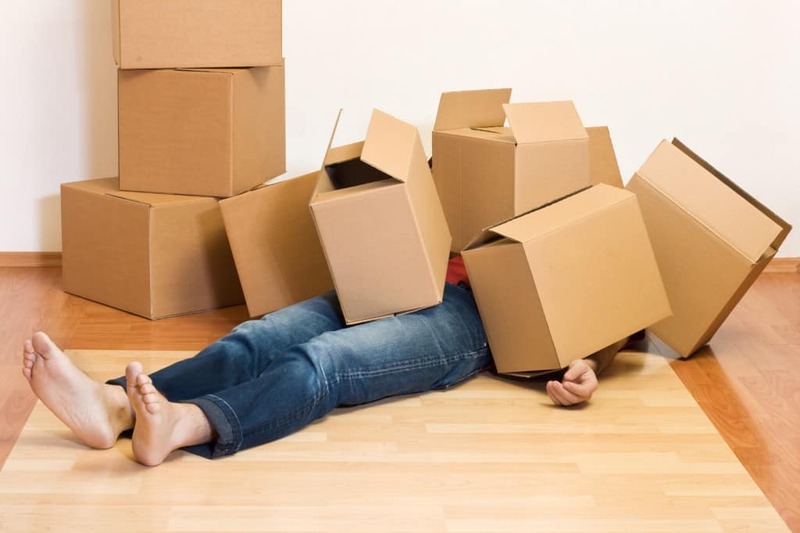 Let’s take a look at some things you can do to have a stress free move from a residential moving company in Tampa. One of the most stressful things someone can go through is moving. Finding the right local movers Tampa FL is a great way to reduce the stress of moving, but so is properly preparing your home for the movers ahead of time. A big part of the moving process is finding the right moving company. Getting estimates from more than one company is the best way to ensure that you not only get the best price but won’t have any surprises during the move. When getting moving estimates, it is important to know what you are looking at. Let’s take a look at a moving quote in Gainesville so you know what to look for. Moving your business is no small task. 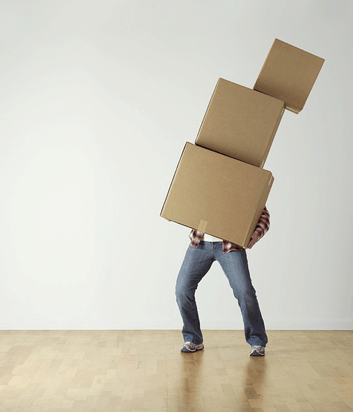 Not only does a move affect you, but your employees as well. Depending on where you are moving to, your employees might not only have to deal with the office move, but they might also have to move their family as well. Let’s take a look at some commercial moving services in Gainesville tips to help make the move easier. Moving the family to a new city can be stressful. Chances are the kids don’t want to leave their school and friends. On top of that, you have to enroll the kids in a new school and learn about the places in your new city where you can take them. So, let’s take a look at some places you can go in the Tampa area for some family fun from your local Tampa moving and storage company. When it comes to hiring a moving company, the decision shouldn’t be taken lightly. After all, your possessions mean a lot to you and you want to make sure they remain safe during the entire moving process. So, with that in mind, do you know what to look for when it comes to hiring a moving company? Well, let’s take a look at some things to consider when it comes to looking for moving services in Tampa. Not everyone that moves is doing so cross country or even out of the state. Many people move locally. Sometimes its to move into a bigger house for the family, or to downsize when all the kids are gone. Some people get a new job and want to live closer to the office. No matter the reason, there are still important things to remember even if the move is local. 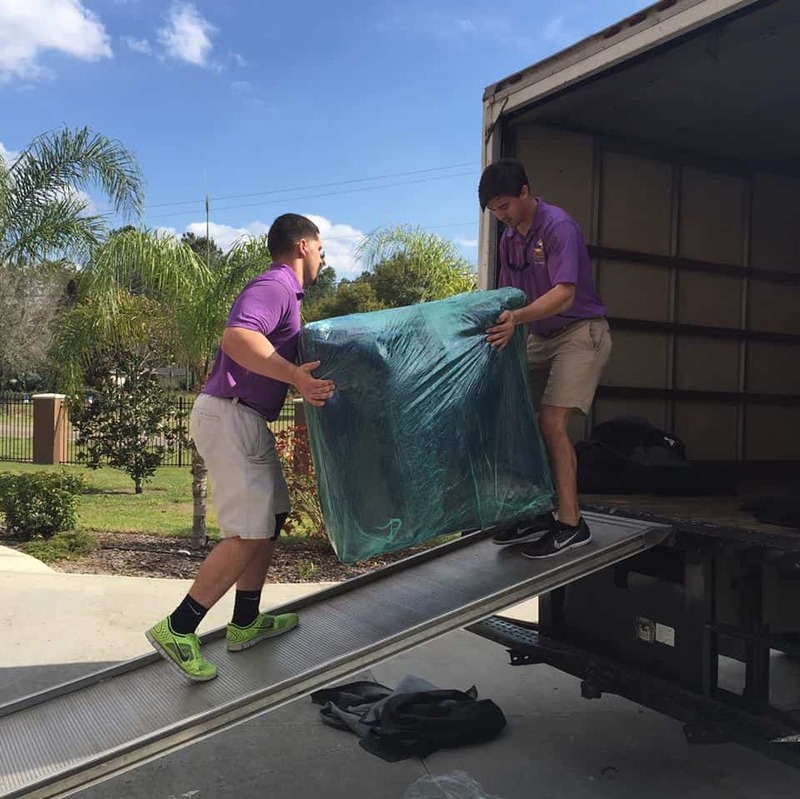 Let’s take a look at some tips for moving locally from some local movers in Tampa. Moving can be a stressful enough time as is. The last thing you want to worry about is getting to your new destination, only for your furniture to be damaged during transport. 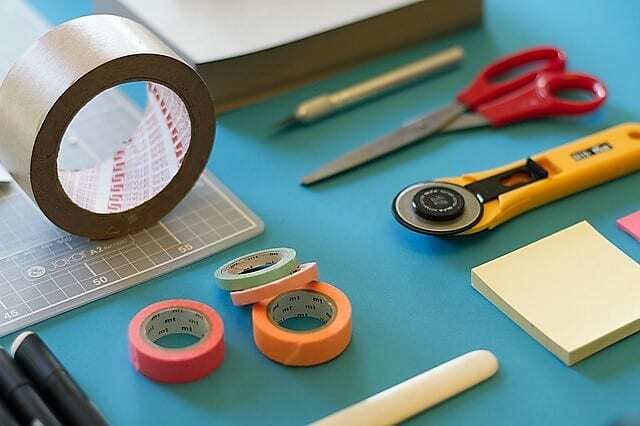 Just like you prepare everything else for moving, it’s also important to prepare your furniture for the move. 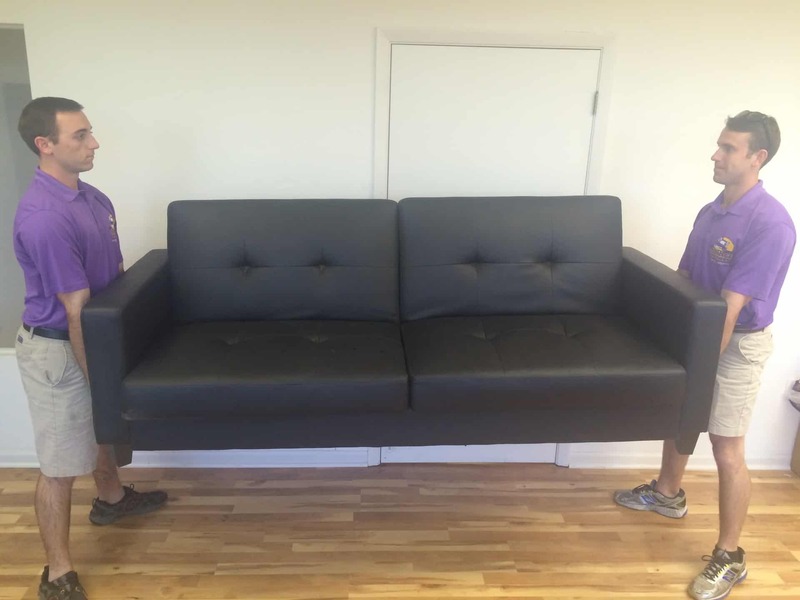 Let’s take a look at some things you can do to prepare your furniture for moving from furniture movers in Tampa.